Welcome to Dalke & Sons Construction, Inc. The construction industry is changing. It is no longer sufficient only to provide skilled craftsmen and efficient managers. In today's world it is imperative for a contractor to work closely with the owner in order to keep the project within the budget and the allowable time to completion. We do just that! 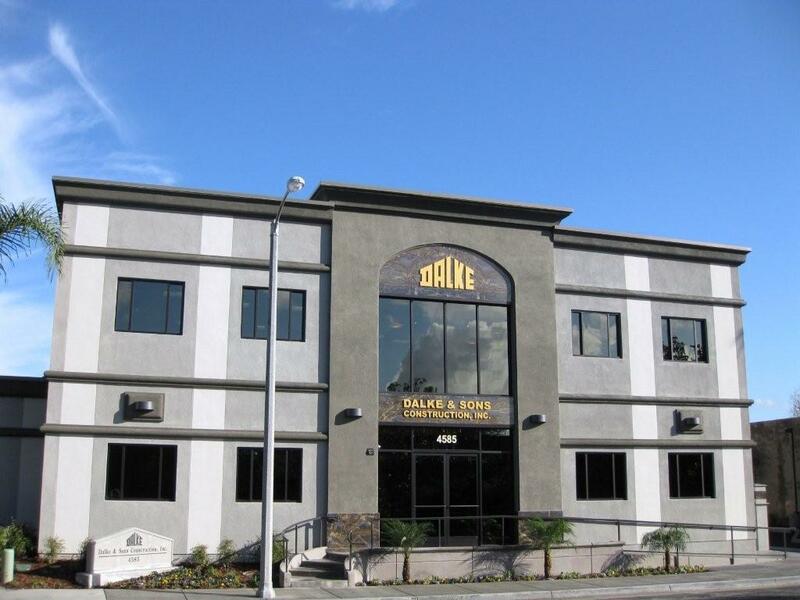 Dalke & Sons Construction, Inc. is a family owned and operated general contracting corporation. As the construction industry has changed so we have evolved to meet the needs of our clients. We work with the owner, lending our experience and knowledge to help guide a project from its inception to its completion. 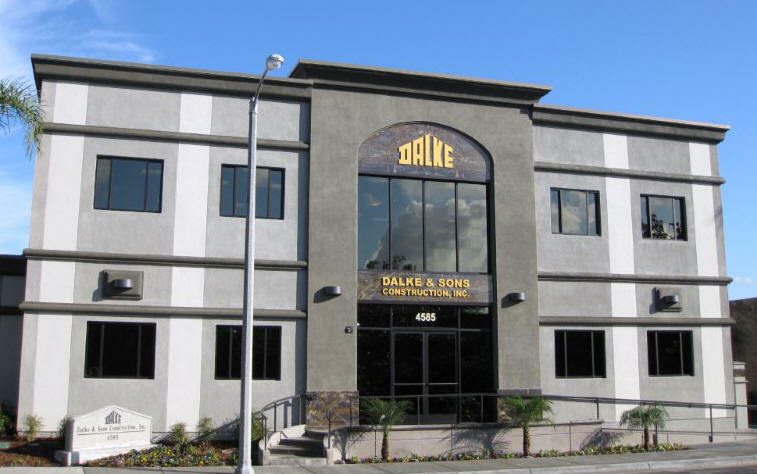 We at Dalke & Sons Construction will go the extra mile to provide value for all our customer's needs; providing quality, experience, integrity, and that personal touch that is too often lost in today's business world. and he will correct it at the first opportunity. including information storage and retrieval systems, without permission in writing from Dalke & Sons Construction, Inc.